Description CLEAN CARFAX. 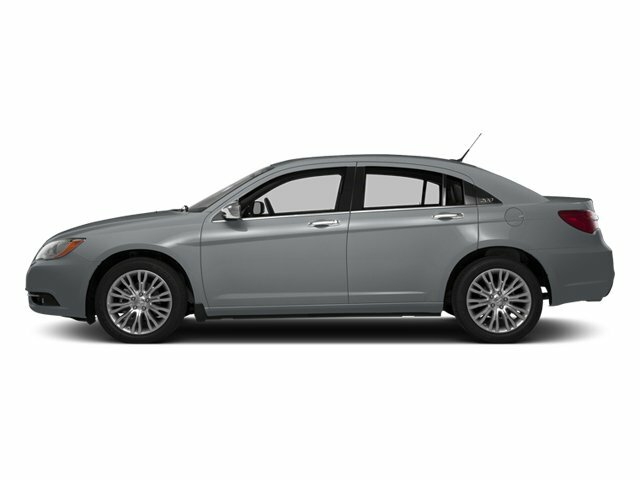 2014 Chrysler 200 Touring Sedan in Billet Silver Metallic Clearcoat with Black Premium Cloth. 3.6L V6 24V VVT, 6-Speed Automatic. Recent Arrival! 19/29 City/Highway MPG. 2014 IIHS Top Safety Pick. CALL STEPHEN WADE TOYOTA: 435-634-6521. | At Stephen Wade Toyota, we do more to insure we offer the most mechanically sound pre-owned vehicles with recommended maintenance that is up to date. We also use advanced software to shop the automotive marketplace nationwide everyday. This allows us to competitively offer you the best value you can find anywhere. Contact our knowledgeable Internet sales team at Stephen Wade Toyota for a priority test drive or for any information that would be helpful: 435-634-6521. You have it made at Stephen Wade!